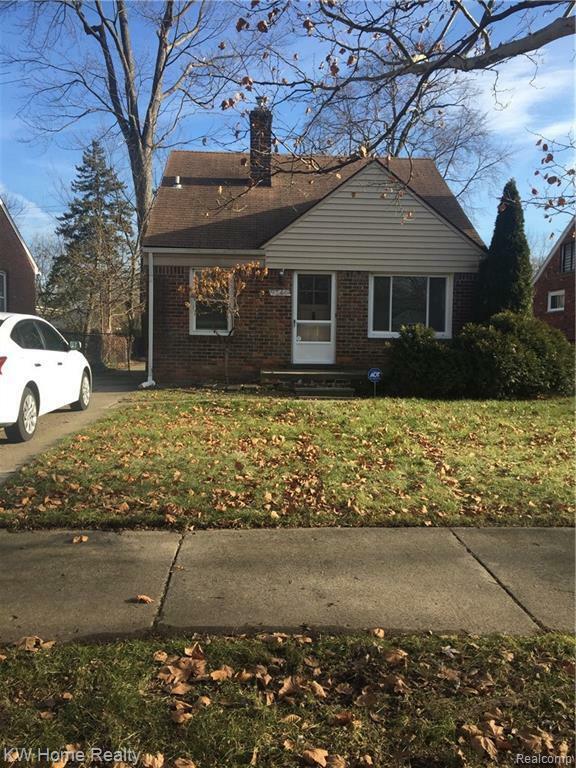 Here's a nice 3 bedroom, 1.5 bath, brick bungalow that's located in a nice, quiet neighborhood! This house comes with refinished hardwood floors, washer, dryer, dishwasher and lawn service in the summer. Tenant requirements: Pay all utilities, No pets, minimum gross monthly income $2700, 1 Month Security deposit, 1st months rent, $200 non-refundable cleaning fee. $25 Application fee. NO SHOWINGS UNTIL FURTHER NOTICE! NO SHOWINGS UNTIL FURTHER NOTICE! !